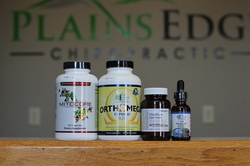 At Plains Edge Chiropractic we are highly skilled in a variety non-invasive therapies and chiropractic techniques. 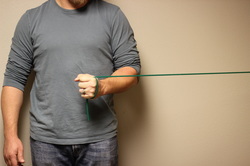 Chiropractic is a healing art that uses a hands on approach to promote healing and wellness. The purpose of these conservative treatments is to address the underlying problem and not cover up the symptoms. 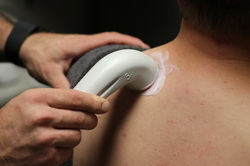 Following a thorough initial exam, we then will be able to determine which therapies and techniques will provide the fastest healing results for your current condition. 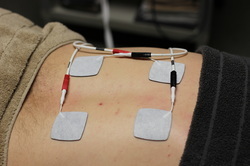 To learn more about the specific therapies and techniques, click on the buttons below.